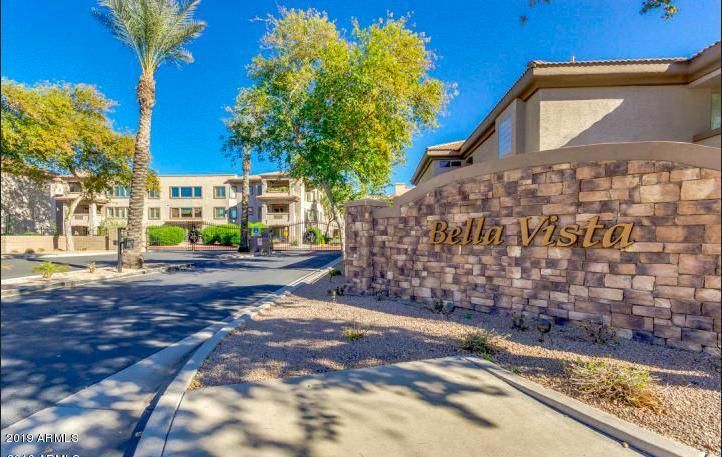 Condos are an affordable way to live a luxury lifestyle in Scottsdale, close to the best restaurants, shopping and golf courses. 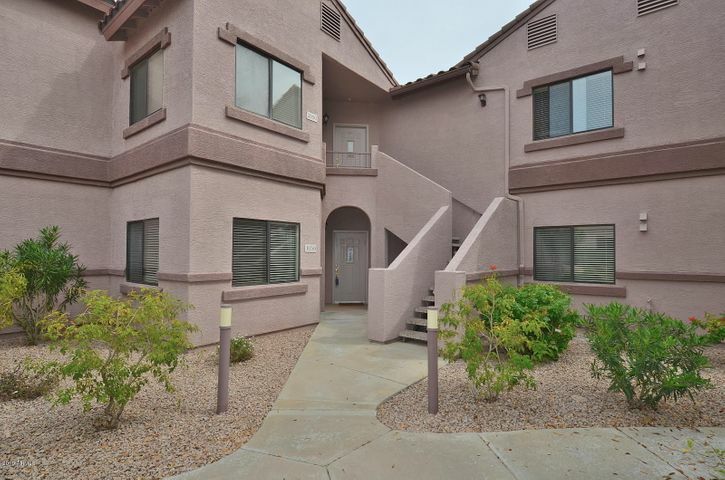 There is a wide variety of condos available in Scottsdale including resort style and golf view condos. Many condos offer luxury amenities including heated pools, spas, fitness centers, business centers and concierge services. Some condos overlook lush green golf courses, while others take advantage of dramatic mountain views. 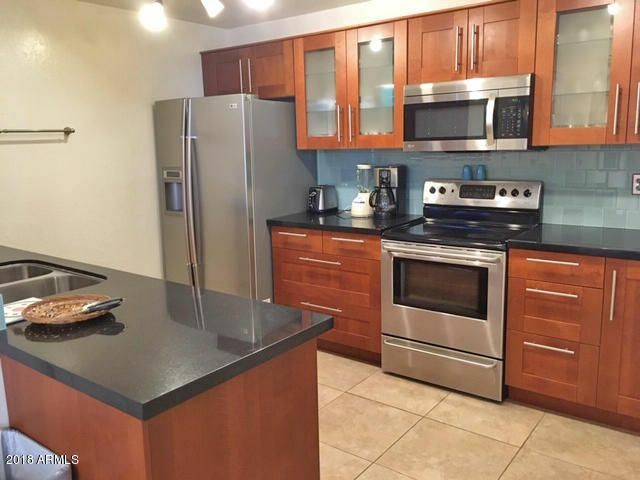 The right condo can make every day feel like you are on vacation. 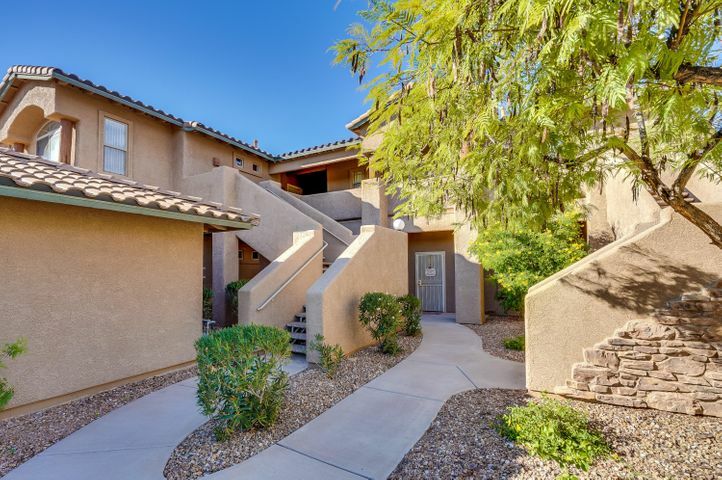 Whether you seek a spacious 2-story townhouse with a garage, a luxury villa along the fairway or a low-maintenance lock-and-leave condo, you’ll find something that suits your taste in Scottsdale. A condo can make perfect vacation home or full-time residence. It is the life you’ve always dreamed about. 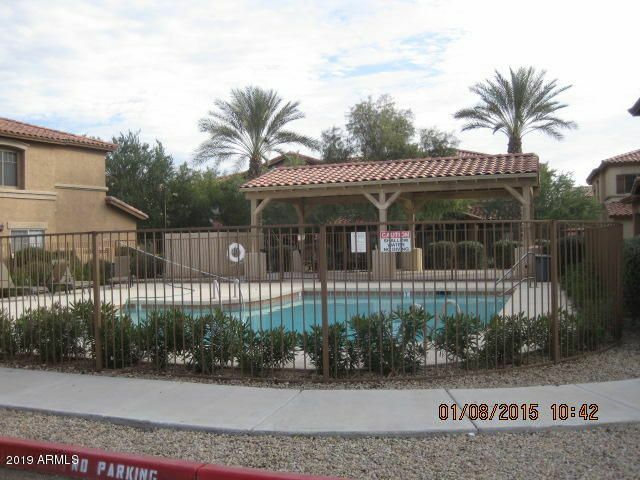 Search all Scottsdale condos, villas and townhomes below. 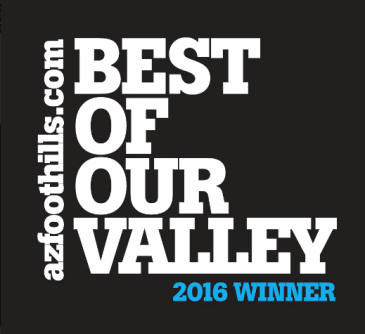 For more information, please contact Carmen Brodeur at (602) 791-0536 or Carmen@TopScottsdaleHomes.com. 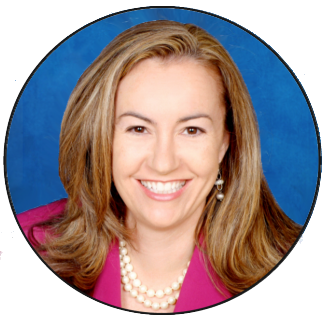 We would be happy to schedule an appointment to show you properties. 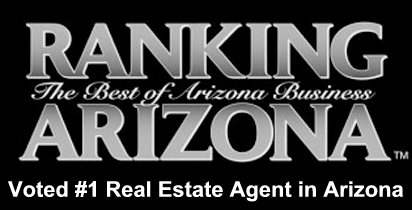 Scottsdale is well-known across the country for its high-end lifestyle. 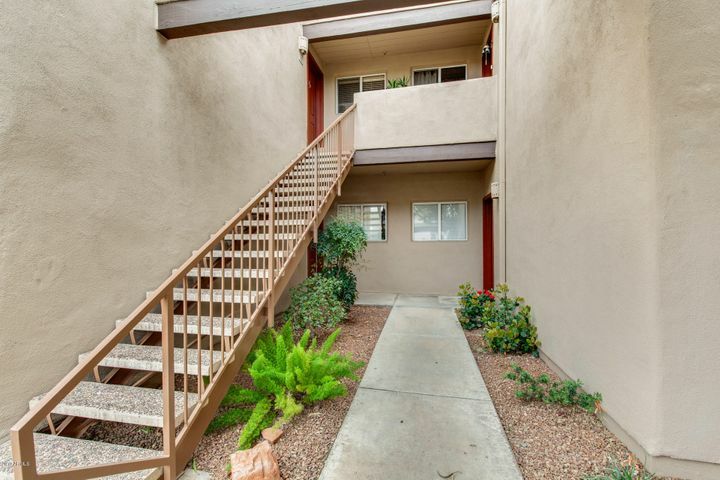 If you are looking for a low price property with all the prestige of a Scottsdale address, owning a condo may be the perfect answer for you. 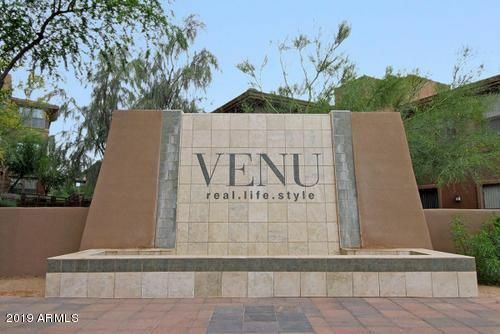 There are resort style condos in every part of Scottsdale. 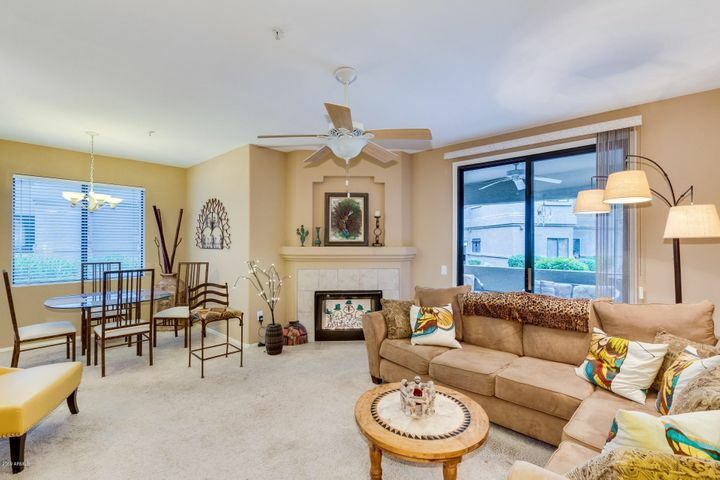 Whether you are looking for a relaxing golf course atmosphere, the energy of the downtown arts district or want to be within walking distance of the best shopping and restaurants, you are sure to find the perfect condo in Scottsdale. 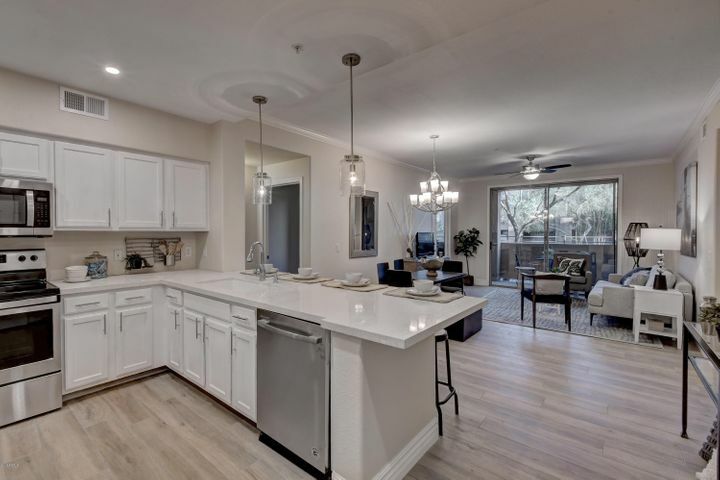 Live in style in a luxury complex. Take advantage of the heated spa, massage room, theater rooms or concierge services available at many luxury complexes. Or simply relax on your patio, enjoying the stunning golf or sunset views. Whatever you imagine, you can find it in Scottsdale. Our team can help you sort through the options to find the perfect condo, loft or townhome for you. Contact Us to schedule an appointment.